The Bengaluru-based company has already been ramping local hiring in key markets like the US. 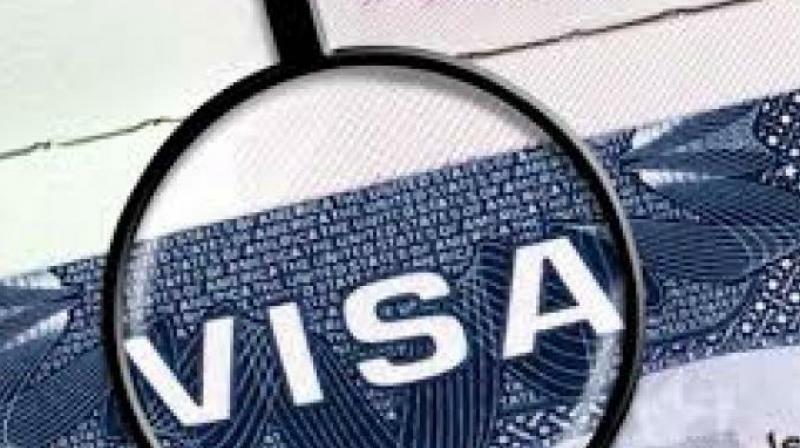 New Delhi: IT major Infosys has flagged off concerns around increased rejection of work visa applications, and said this could result in delays and increase in project costs for its clients. "Recently, there has been an increase in the number of visa application rejections. This has affected, and may continue to affect, our ability to obtain timely visas and staff projects. As a result, we may encounter delays or additional costs in managing such projects," Infosys said in a recent regulatory filing. Previously, Infosys had stated that stricter work visa norms across various markets like the US and Australia will not "constrain" its business growth as the IT firm is focussing on hiring locals and training workforce in these geographies. "....what we are building with this localisation approach is really gearing towards making sure that our business model evolves in the right way, without sacrificing the best elements of the business model for the future. So, I don't think we see that this is going to constrain our business growth," Infosys CEO Salil Parekh had said. Infosys has announced that it is setting up four technology, innovation hubs and hiring about 10,000 locals in the US over a two-year period. Of this, about 4,000 people have already been hired.